Kate and Jason Higdon, both M. Photogs, started Captured Moments Photography Studio in Owensboro, KY in the fall of 2004, and have watched it grow to become the largest studio in their tri-state area. 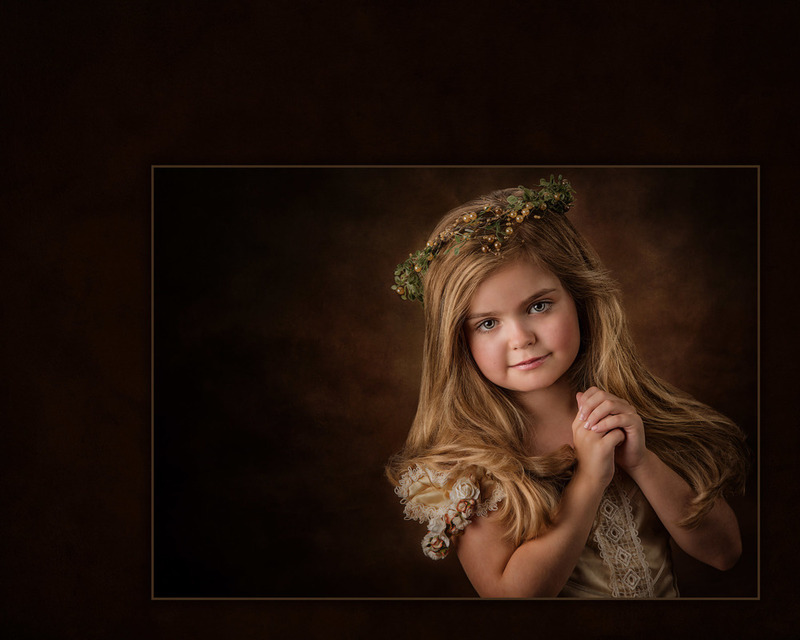 Their 4600 square foot studio photographs children, families and high school seniors. The Higdons combine classic portraiture with modern styles and trends to create a timeless yet relevant product for their clients. They both have images published in several PPA International Loan Collection books and Professional Photographers of America Magazine. Jason and Kate are both members of Professional Photographers of America. Jason is also a member of NAPP and they serve on the Board of Directors for PhotoPro Network, where Kate is the current President. Kate attended PPA’s Judging Workshop in July of 2013 and is available for PPA judging opportunities. The Higdons have presented at several professional level events from local to regional. Along with being involved in the photography community, Jason and Kate are community leaders. They believe strongly in the correlation between being an active citizen and having a lasting, successful business. Their studio was named the 2010 Small Business of the year from their local Chamber of Commerce which has over 1,000 members. They also have been named the Platinum People’s Choice for photography 6 years in a row in their area. Kate and Jason, Master Photographers, will demonstrate how they dominate their market by using the power of classic, yet unique lighting to tell a story and create a buzz as well as how to pose people to look their best. The Higdon’s will also explain how they have used “Social Capital” to ensure sustainability in their community and continue to create cash flow. · Studio Lighting Demonstrations – classic, profile, split, glamour, horror, and window. · Building Social Capital to sustain your business.